Adewale Alebiosu is the man behind popular dance organization, Tru Dance Art which was created to render services such as dance classes, entertainment, fitness, theatre, and community development programs. 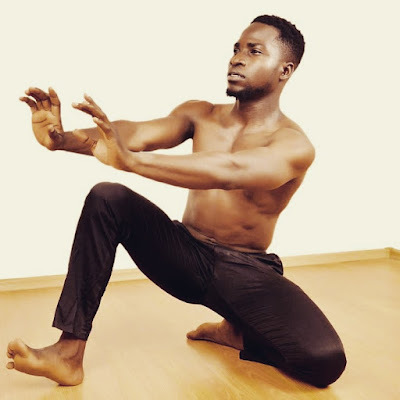 The Isale Eko born dance artiste who runs a monthly dance show called LYRS- Let Your Root Speak, a community development project which helps discover young dancers, and provide a platform to showcase their talents is also behind the Abuja Fitness Dance Club in partnership with Stroke Action of Nigeria to prevent stroke and stay fit. 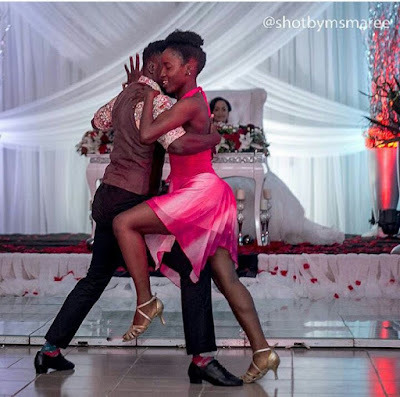 In addition, he organized the HIV Dance Concert in partnership with UNFPA, and the Dance Against Cancer groove session to create awareness about cancer. His accomplishments notwithstanding, Alebiosu, speaks passionately about his craft and dedication towards the art. 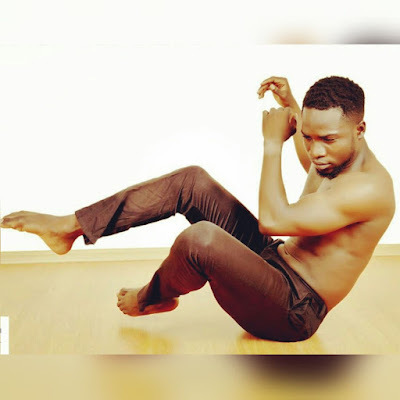 “I am a dance artiste who believes in the ability of dance to be of positive impact to the society at large through its artistic and expressive nature,” he notes. Although he is now based in Abuja, he remains drawn to Isale Eko. “Growing up in Isale Eko was so much fun that even a whole day won't be enough to share the experience. I remember bathing outside at night, playing football on the streets, cycling to the City Hall and the Tafawa Balewa Square every Sunday. I also have fond memories of the famous Fanti carnival, and Eyo festival, not forgetting the popular ‘Agidigbo’ music,” he recalls. Did his background as an ‘Isale Eko boy’ influence his decision to become a dancer? 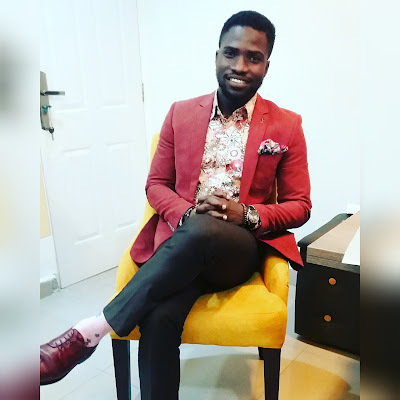 “I’d say yes because Isale Eko is known for big parties with roadblocks; as a young boy, the ability to dance was within me and the only platforms of expression were birthday parties around. This helped to influence my passion to dance more as these parties came with lots of goodies and back to school materials,” he says. Is there anything he doesn’t like about Isale Eko? “The constant fights and commotion amongst the youths is one thing I dislike about Isale Eko. But the vibrant way of life in Isale Eko is what I admire most. As an Islander living outside Lagos now, I tell people about Isale Igangan, Epetedo, Campos, Lafiaji, Oshodi, Ita Faaji, Ricca, and some other popular places on Lagos Island. There is never a dull moment in Isale Eko,” he notes. How does he intend to give back to Isale Eko? “We are currently working on a workshop and show case which will happen, hopefully before the end of the year, and we believe this will bring about a development in the advancement of talents from Isale Eko,” Alebiosu concludes. Nice. A friend of mine used to stay at Pike street and first time I came to their house, I told the okada rider "peekay" street because I was never expecting such place to have that Tush name. The guy said "Ewo ni Peekay? shey Pike le fe so ni?" Mehn! I was ashamed, it was as if my folks wasted money sending me to School. LMAO! Afi Peekay na. Thanks for always dropping by and leaving comments.